@treeJ_company 장근석 크리쇼3 파이널 무대인 도쿄 부도칸 첫날 공연이 무사히 끝났습니다. 마지막까지 더 화이팅해요! 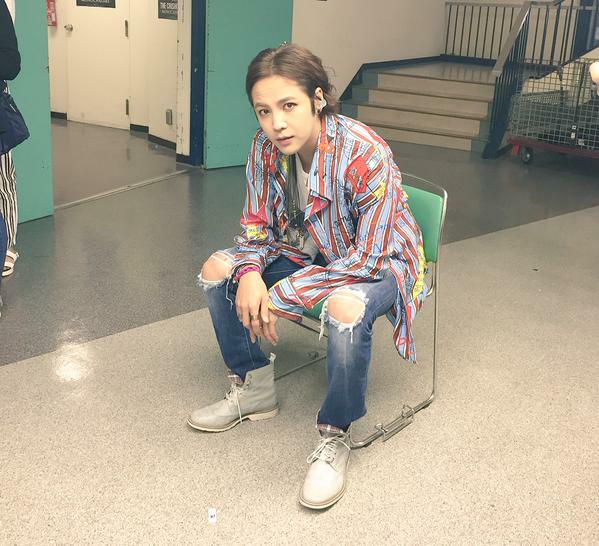 @treeJ_company Jang Keun Suk CRI SHOW 3 Budokan final stage in Tokyo first performance ended successfully. Fighting until the end! Keun suk looks so nice ^^. Thank you for sharing. fighting and zikzin cri show 3!! nice shoes and nice hairstyle :* handsome!